HySpell for Microsoft Outlook is a component of HySpell for Microsoft Office that allows you to spellcheck your Armenian email messages in Outlook. Both traditional Armenian orthography and reformed Armenian orthography are supported. You may select the spelling type appropriate to your email message while running HySpell. 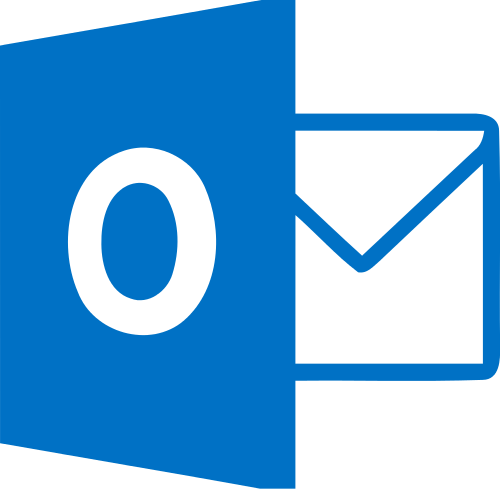 HySpell for Microsoft Outlook is currently supported on Microsoft Windows only.